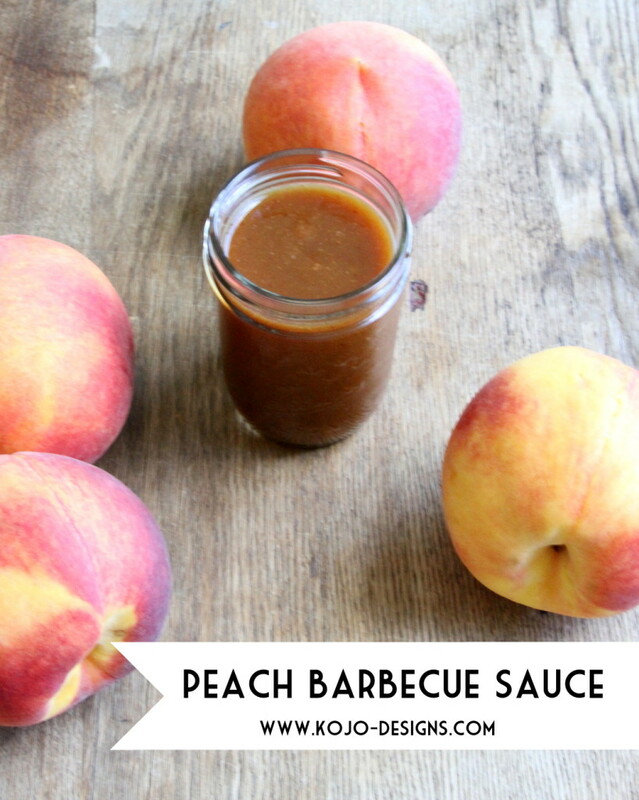 I know peach season is kind of already past, but I found a bunch of peaches last weekend and remembered this amazing peach barbecue sauce that my sister and I made a few weeks back. 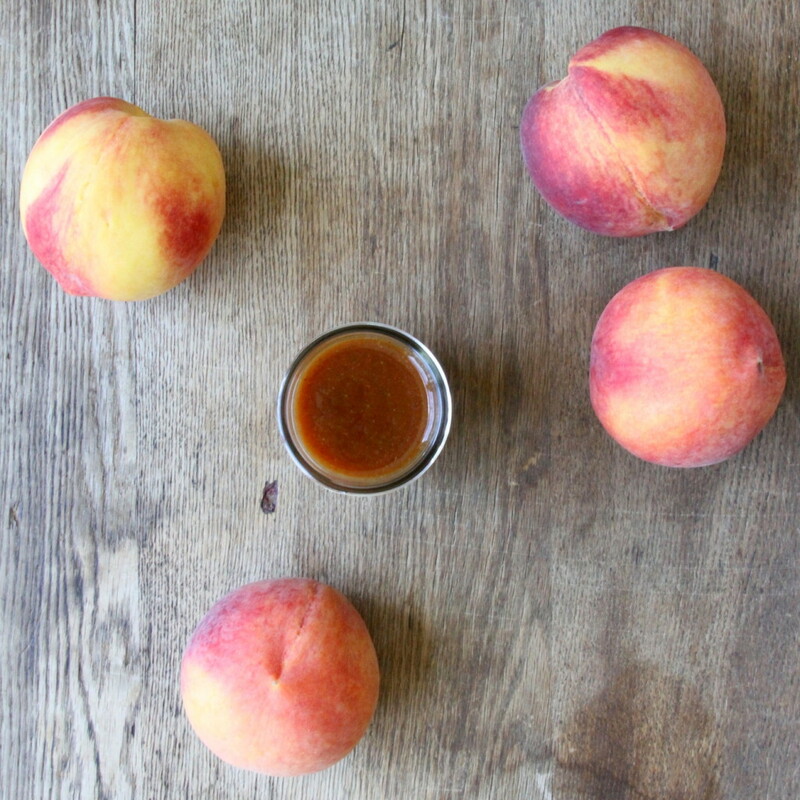 It’s a little sweet and a little spicy and oh-so-good. 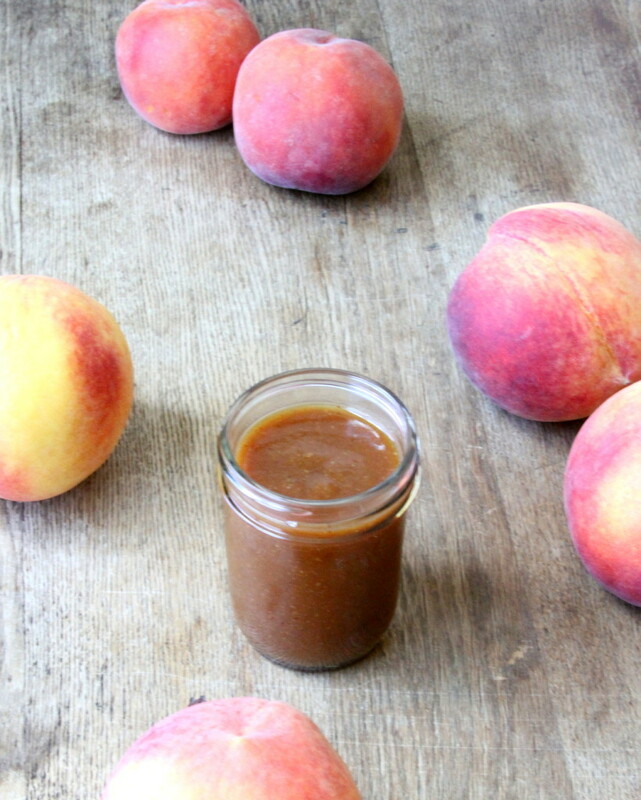 If you can find peaches, friends, make this stuff. 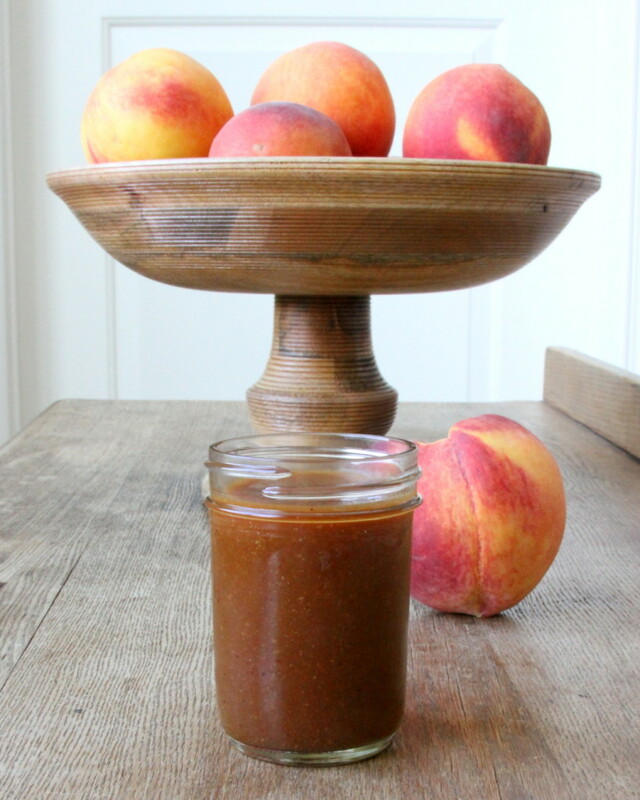 It’s so yummy on chicken or fish, but I’ve even been dipping veggies in it or mixing it with ranch for a seriously fabulous salad dressing (or fry sauce- haha!). Add ingredients to a blender or food processor and puree until smooth. Grill up some chicken tonight and enjoy- YUM!